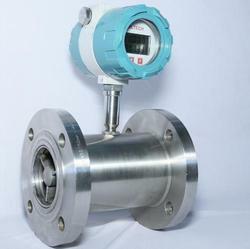 Our product range includes a wide range of electro magnetic flow meter, flow switch, oval gear flow meter, turbine flow meter, plastic flow meter display and fuel dispensing unit. 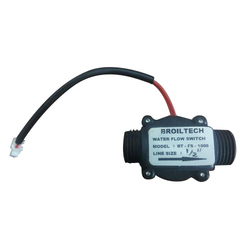 We bring forth our vast industrial experience and expertise in this business, instrumental in providing Electro Magnetic Flow Meter. Keeping the diverse requirements of customers in mind, we are instrumental in providing Flow Switch. 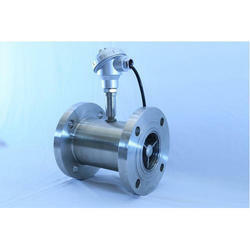 Our company has achieved widespread recognition in providing Oval Gear Flow Meter. We are a most trusted name in between the topmost companies in this business, instrumental in offering a high-quality array of Turbine Flow Meter. 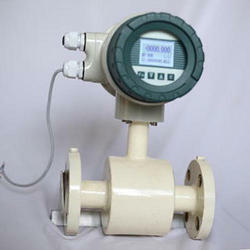 Our company has gained immense experience in the field of presenting Plastic Flow Meter Display. 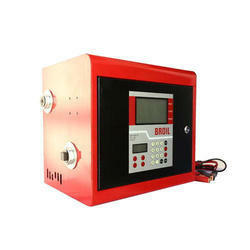 We are one of the well-distinguished companies in the market that are into providing Fuel Dispensing Unit. 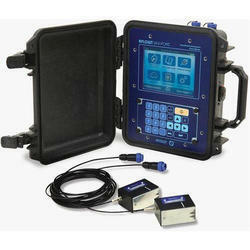 We have gained a remarkable position in the market that is involved in offering Helical Flow Sensor. 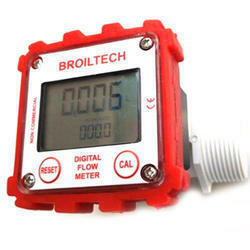 Keeping the diverse requirements of customers in mind, we are instrumental in providing Ultrasonic Flow Meter.